The Supreme Court of the United States has officially decided to take on New Jersey’s sports betting case. This news is a breath of fresh air in a case that was presumed dead after the Solicitor General weighed in on the matter. SCOTUS reached out to the acting Solicitor General for an opinion on the case. The SG’s office issued a recommendation that the high court should not take the case and instead support the rulings of the lower courts. SCOTUS’ decision to go against the Solicitor General’s advice could prove instrumental in the legalization of sports betting nationwide. 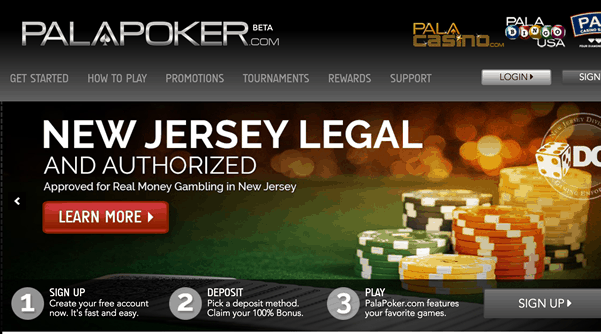 While the state has been waiting for SCOTUS to weight in on the matter, residents in the state have relied on legitimate offshore betting sites that accept bets from NJ players. New Jersey’s sports betting case is old news. Residents voted in a non-binding referendum back in 2012 that allowed for legalized sports betting. The law was quickly snuffed out by a lawsuit from the NFL, NBA, NHL, MLB and NCAA. 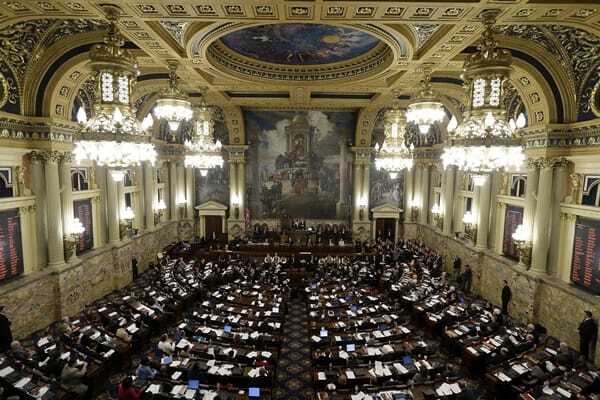 In 2014, the state amended their sports betting legislation to only authorize licensed gambling operators to be able to offer sports betting lines. This was also met with a lawsuit—though New Jersey decided to fight back. 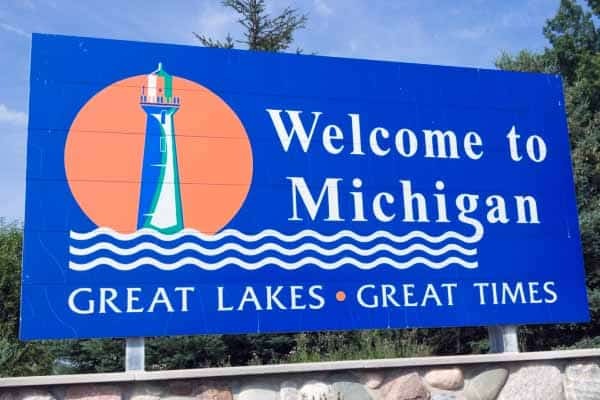 The argument against the state was that New Jersey was in violation of the Professional and Amateur Sports Protection Act (PASPA), the 25-year-old ban on sports betting in the United States. Thus began the ongoing New Jersey sports betting case saga. The state took the case to court and lost in Third US Circuit Court of Appeals. New Jersey appealed the ruling on the grounds that PASPA violated states’ Tenth Amendment rights. However, the court did not agree with that notion. New Jersey kept pushing for their legislation and sought out the highest court in the country. Many expected that SCOTUS would choose not to hear the case, but New Jersey’s case is now getting a second chance. Under PASPA, 46 states are banned from having any sort of sports betting. Oregon, Delaware, Montana and Nevada are the only 4 states exempted from the federal ban. Out of these 4 states, Nevada is the only one to offer single-game sports betting. 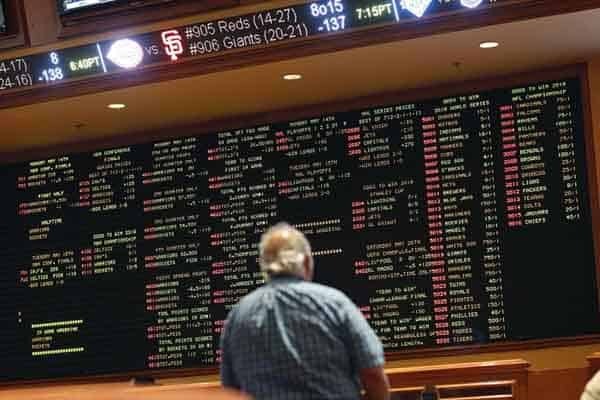 New Jersey believes that if the they are allowed to have sports betting, Atlantic City could give Las Vegas a run for its money. State Senator Raymond Lesniak, a Democrat who has been fighting for PASPA to be overturned since 2009, sees Atlantic City as the hotbed of NJ sports betting. “Sports betting will lead to people staying for several days, not just playing a few hours and going home. During football season, the NCAA tournament, the World Cup, people will be flocking to Atlantic City to bet on them,” said Lesniak. Governor Chris Christie has been dealing with this case for most of his political tenure. In the wake of SCOTUS’ decision, Gov. Christie is optimistic that his state could have a shot at legal sports betting, but his optimism is measured. Sports betting is a lucrative market, one that reels in billions of dollars a year. There is no regulatory framework established in the US for sports betting, leading Americans to bet with illegal sites. If New Jersey wins their case, the US could see a nationwide regulatory standard established that will funnel revenue back to states. The case will not be heard until fall, leaving time for momentum to build. 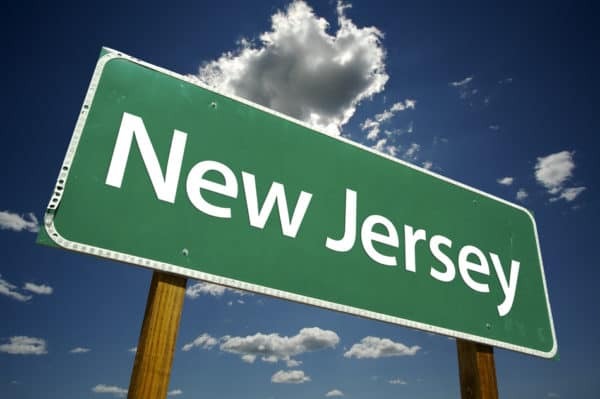 New Jersey’s odds seem to finally be in their favor, and for sports betting advocates, this could lead to the introduction of the US sports gambling market.